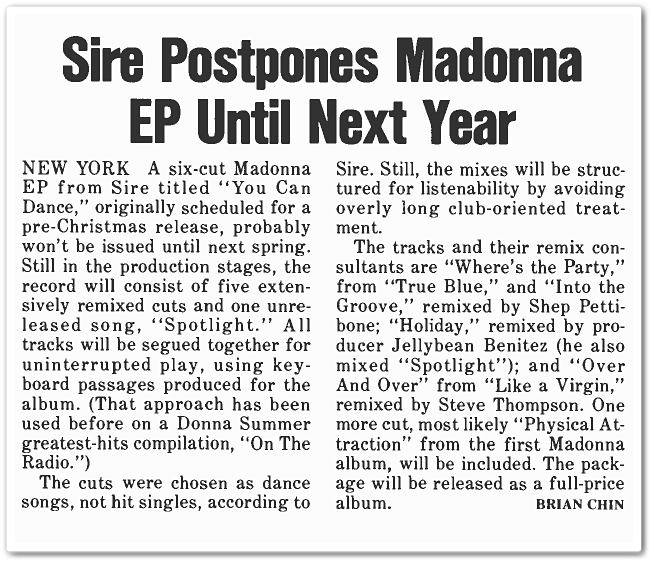 On November 29 1986, Billboard’s dance music editor Brian Chin reported on the postponed Madonna remix project, You Can Dance. While a release the following spring would also come to pass, the accuracy of details regarding the album’s content would suggest it was already in the can a year ahead of its eventual release. 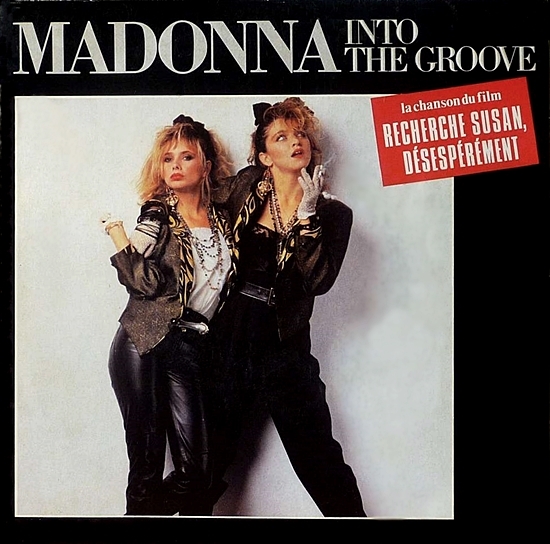 An early preview would be granted for one of the remixes, albeit in live form, when Madonna’s Who’s That Girl World Tour performance of Into The Groove the following summer would borrow heavily from Shep Pettibone’s remix for You Can Dance. 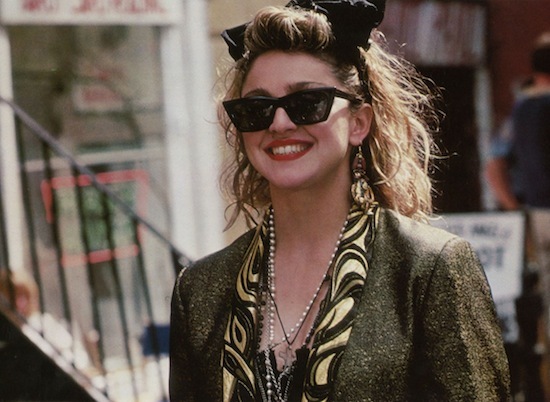 On August 10 1985, Into The Groove spent the first of four weeks in the #1 position on the UK Singles Chart. 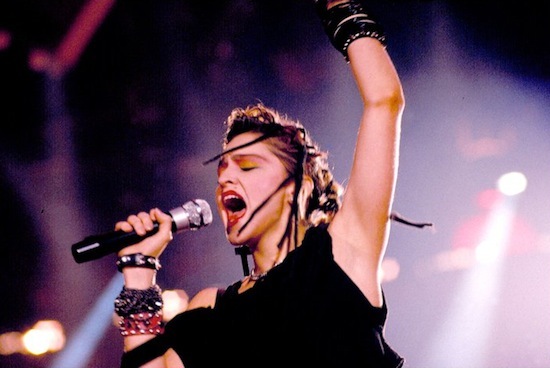 It was Madonna’s first chart-topping single in the UK, where she has collected a total of thirteen #1 hits to date. 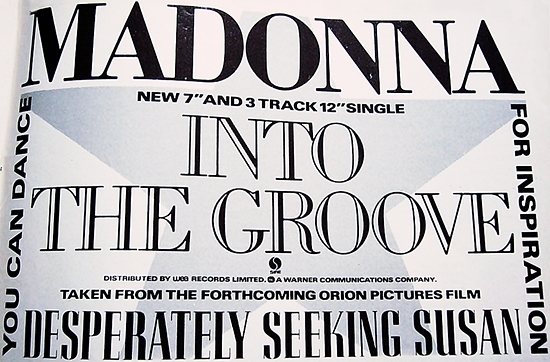 As an added validation, Into the Groove was Madonna’s first self-produced release (co-produced with Stephen Bray). While artists co-producing their own work is common today, it was relatively unusual at the time, particularly for female artists. The immense success of the single undoubtedly helped convince the powers at Sire/Warner to grant Madonna the artistic freedom to co-produce her next album, True Blue, together with her collaborators Stephen Bray and Patrick Leonard. 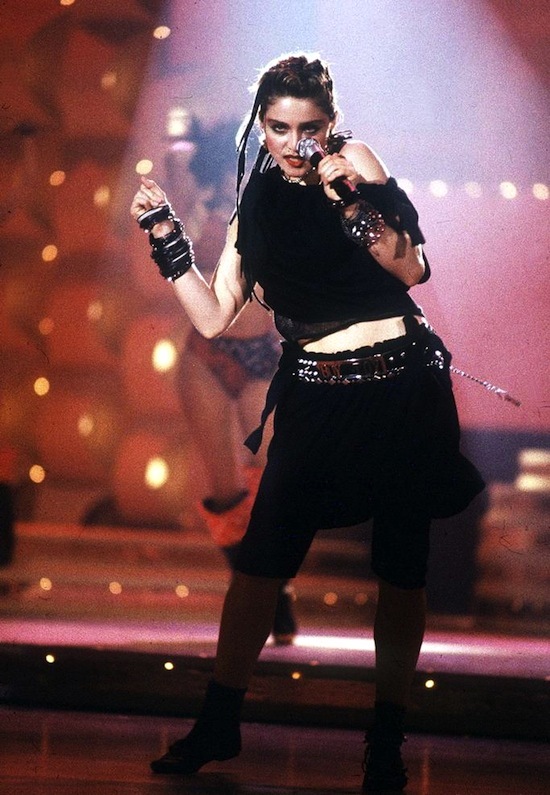 On August 3 1985, Madonna’s Into The Groove hit #1 in the UK and Holiday hit #2 in the UK – Madonna is the only female artist ever to occupy the top 2 positions simultaneously on the UK charts. On June 29 1985, Madonna’s Angel/Into the Groove single hit #5 in the USA. 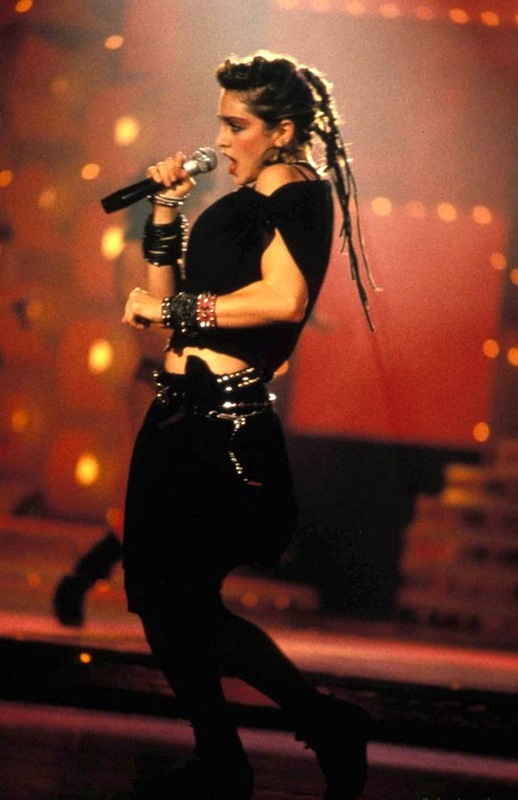 On May 26, 1990, Madonna is honoured with Pop Artist Of The Decade, Dance Artist Of The Decade and Dance Single Of The Decade (for Into The Groove) in Billboard magazine’s Music Of The 80’s Poll. On February 27 1995, Madonna’s chart topping single, Take A Bow, was certified Gold by the RIAA for shipments of 500,000 copies. 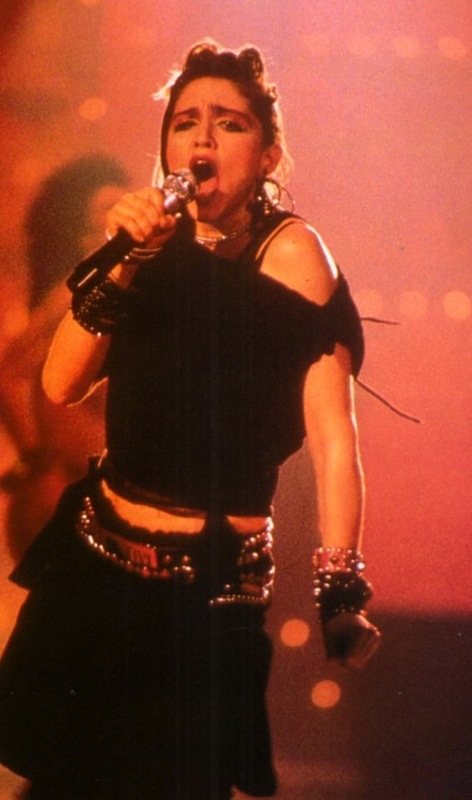 Take A Bow is Madonna’s most poetic ballad. Much in the way that such hits as Borderline and Into The Groove act as the fuselage of ’80s pop … a lost-love elegy that squares nicely with the burgeoning female singer-songwriter movement of the ’90s. Don’t mistake its sleepy quality for stuffiness. This song is Madonna at her loveliest.